Carta de Foresta, the Constitution of the Forest of 1217, is among the many first statutes in environmental legislation of any nation. 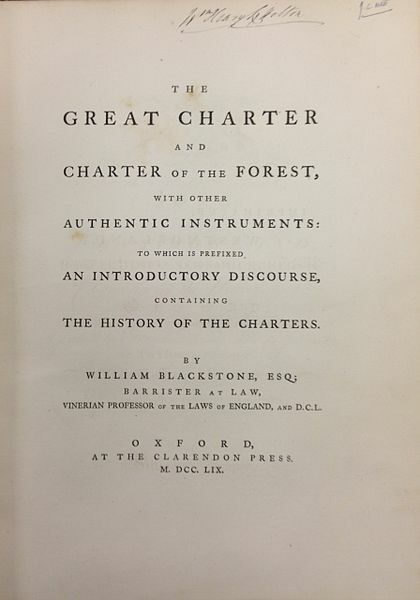 Crafted to reform patently unjust governance of pure assets in 13th century England, the Constitution of the Forest grew to become a framework by which to reconcile competing environmental claims, then and into the long run. The Constitution confirmed the rights of “free males.” Kings resisted conceding these rights. When confronted with violation of the Constitution, barons and royal councils obliged kings repeatedly to reissue the Forest Constitution and pledge anew to obey its phrases.